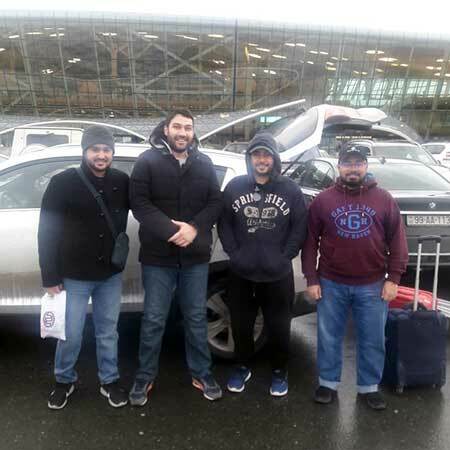 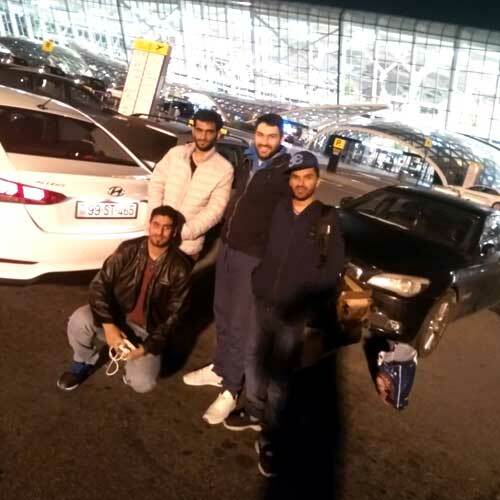 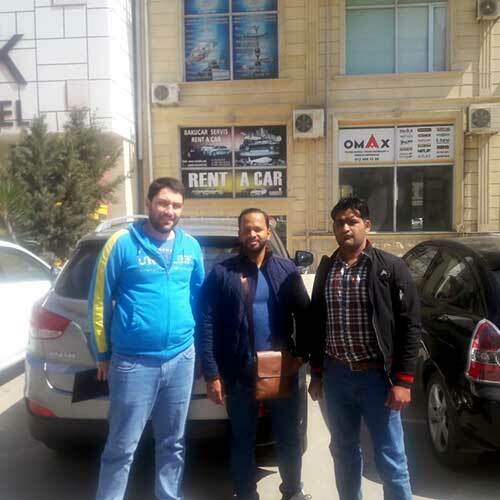 RENTEKS – Express Rent a car Baku Company provides services such as Car hire in Baku on the local market. 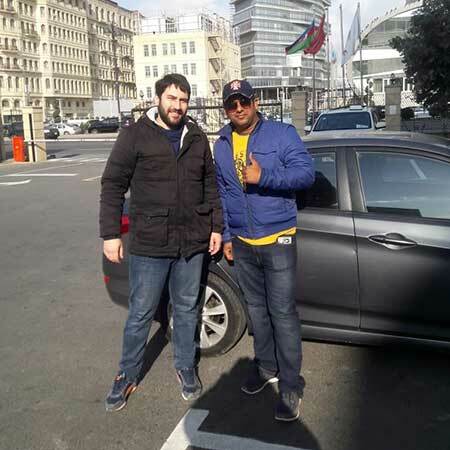 Through our company rental cars can be ordered from any region of Azerbaijan. 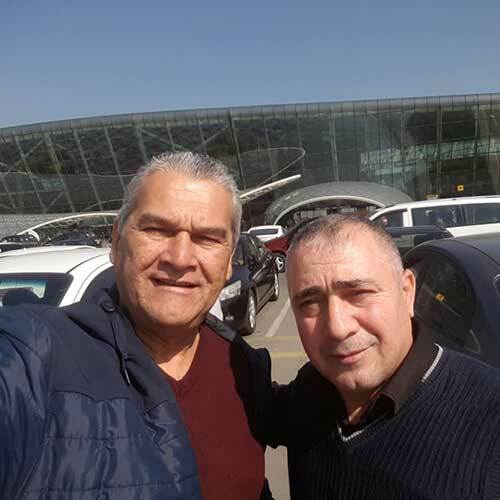 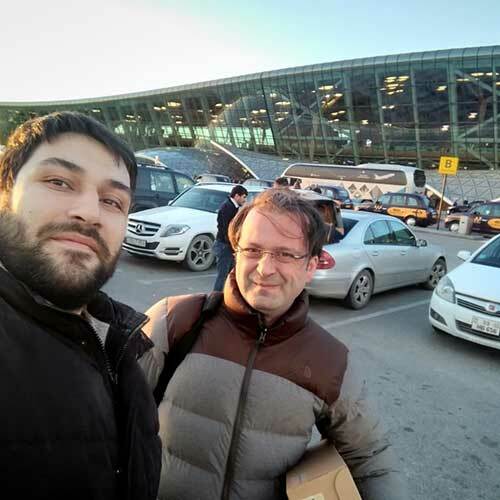 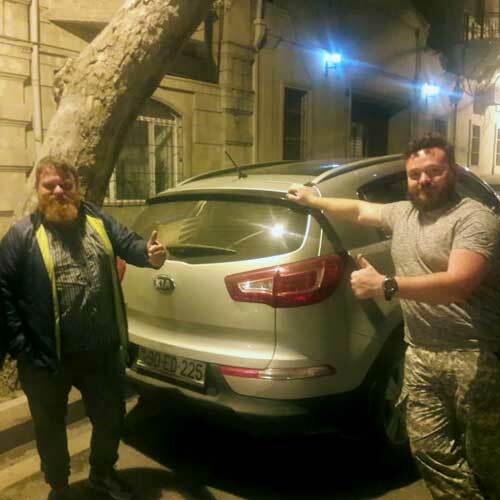 RENTEKS rent a car Baku company © 2019.